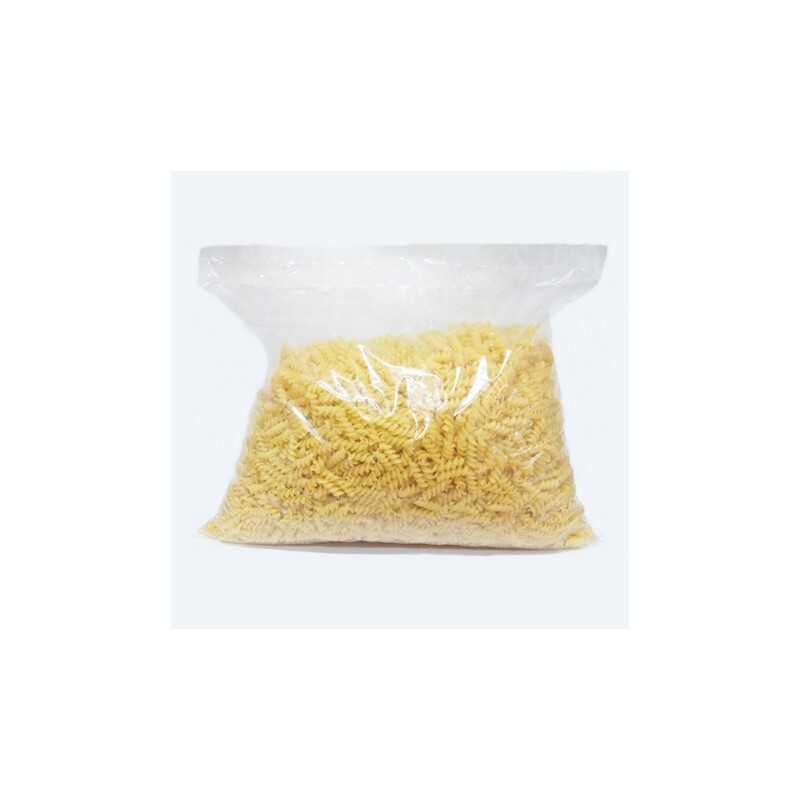 Pasta is a product made from wheat flour which was held further processing : has been kneaded in water, it turned into a dough which was dried in a special way. Today, the modern world is impossible to imagine without the delicious, nutritious and such a variety of pasta. What dinner is possible without a favorite food of an average family? Pasta even included in a healthy diet because quality grades contains many necessary elements for the functioning of the body: proteins, carbohydrates, essential acids, vitamins PP, B1, B2, minerals (such as sodium, sulfur, potassium, magnesium, silicon, calcium, and many others). Pasta today - it's inexpensive, helpful and a tasty source of energy and strength. And most importantly just a quarter of an hour we have the opportunity to receive hearty and delicious dinner! 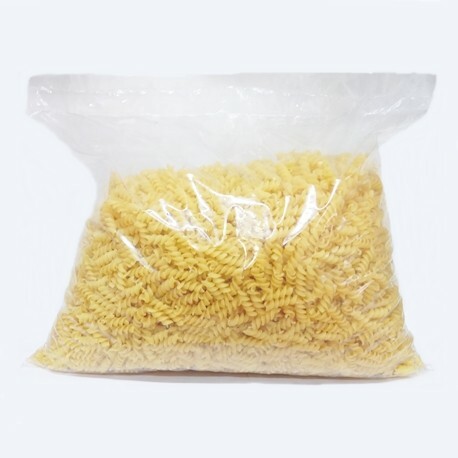 If you want to eat only tasty pasta, useful and important to health, then pay attention only to high-end products: they are smooth and glassy on a break, they practically do not have black dots. In a pack with quality pasta you won't see a small breakaway pieces and flour. Moreover, low-quality product during cooking stick together, become thin gruel.